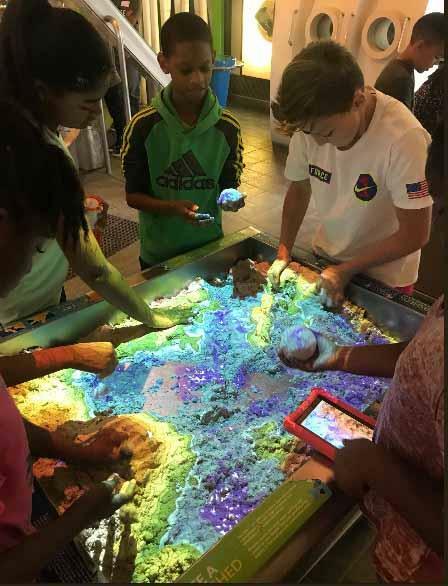 During a recent visit to Gwinnett Environmental and Heritage Center, Coleman Middle School 6th grade students used squeezable kinetic sand to understand how different elevations affect the flow of water. on the Promise of Gwinnett and make 2018-19 one of our best school years ever!" --J.Alvin Wilbanks, CEO/Superintendent, in his recent back-to-school message. The Board of Education has approved a resolution calling for a General Obligation (GO) bond referendum authorizing $350 million in tax-exempt GO bonds to be placed on the ballot for the Nov. 6, 2018, Georgia General Election. If approved, the GO bonds will provide needed funding right away, allowing GCPS to complete a number of capital projects without raising taxes. Starting Sept. 10, staff, parents, and members of the community are invited to participate in a review of proposed curriculum resources for Fine Arts to provide their input. 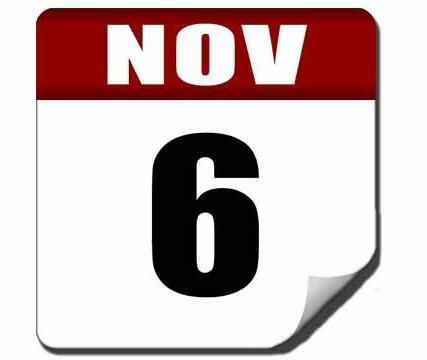 The public review runs until Oct. 5. For more information about the review and the hours at the ISC, please check out the Fine Arts review flyer. GCPS has made a number of school safety improvements for the new school year, including the addition of 15 new SROs, visitor management systems for high schools, and a new texting feature for the district's Confidential Tip Line. Emergency Management Plans have been reviewed and modified as needed. 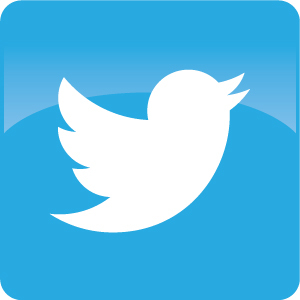 GCPS' SchoolMessenger service now has a designated phone number-- 1-844-248-6644. Be sure to add the number to your contacts. We all play a role in keeping kids safe as they travel to and from school. Whether on neighborhood drives or multi-lane roadways, drivers should remain vigilant and follow traffic laws to help keep schoolchildren safe. The start of the school year is a good time for motorists to remember these safety tips around schools and school buses. Phoenix HS at Sugarloaf Mills is taking off! An innovative program located in the Sugarloaf Mills shopping mall is taking off this fall. 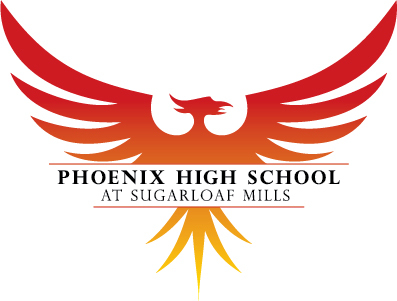 Phoenix High School at Sugarloaf Mills is a satellite program of Phoenix HS, offering unique work-based learning options, flexible hours, individualized learning, and real-world experiences to engage students who need additional support to finish high school. Students, who began the year on the Phoenix campus, will move to the new mall location this fall. Phoenix HS at Sugarloaf Mills, in partnership with Simon Youth Foundation, is designed to be small, allowing more individualized support for each student as they finish high school and transition to the workplace or to college. 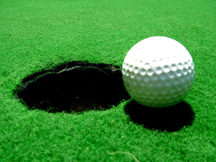 GCPS' Community-Based Mentoring Program's 9th Annual Golf Tournament will be held at Lanier Islands Legacy Golf Course on Mon., Oct. 8. The deadline for registration is Fri., Sept. 28. Please visit the GCPS Foundation website for more information about entry fees and sponsorships. Take a look at the fun the GCPS Book Mobiles had during the summer months, keeping students engaged with literacy and fueled with nutritious snacks and meals. The Atlanta Families' Awards for Excellence in Education is looking for excellent educators interested in making a bigger impact on their students, schools, and communities. You can nominate an outstanding teacher or school leader, starting Aug. 30 through Sept. 28 at www.atlfamiliesawards.org. Parents Engaging in Early Childhood Education (PEECE) is a four-session workshop that aims to nurture and develop engaged parents, helping them to positively support their child's academic success, with an emphasis on increasing literacy skills. 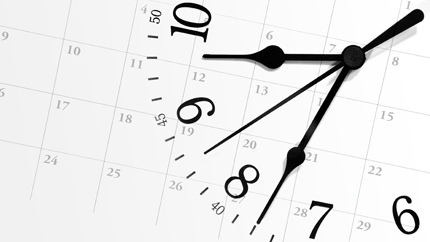 Sessions will be held Thurs., Sept. 20, Thurs., Oct. 11, Thurs., Nov. 1, and Thurs., Nov. 15. To RSVP for the four-session workshop, contact Dawn Albanese at (678) 301-7212 by Sept. 14. Parents of students receiving special education services in Gwinnett are invited to attend an upcoming informational session on Tues., Sept. 11, part of the "Gwinnett County Parent Mentors Present" series. Tom Owen, GCPS director of Psychological Services, will present "Navigating the Stages of Family Development." To RSVP for the meeting, contact Jackie McNair at (678) 301-7149 by Sept. 10. All GCPS schools and offices will be closed for Labor Day on Mon., Sept. 3. The Gwinnett County Board of Education will hold its regular monthly meeting on Thurs., Sept. 13, at 7 p.m., at the J. Alvin Wilbanks Instructional Support Center. Find the 2018-19 school year calendar online. - Check out the latest headlines about GCPS' award-winning educators, honored leaders, impressive student scholars, and more. Gwinnett County Board of Education- Read summaries of Board of Education meetings.